Remax Select Professionals can represent you in buying a foreclosure in Flagler County and the surrounding areas. We have access to an exclusive inventory of homes from Fannie Mae, Freddie Mac, national and local banks, foreign banks, HUD, The Department of Veterans Affairs and REO’s. As of 2015 the supply of foreclosures continues to be steady although inventory is declining after a few years of high inventory levels. 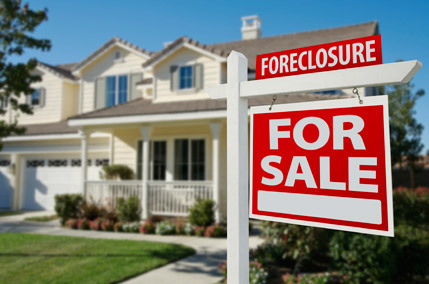 A company or individual can buy foreclosures in a variety of size ranges and price ranges. We have foreclosures from mobile homes to million dollar estates. Please schedule a consultation and we will be glad to fill you in on the details of purchasing a foreclosure, doing renovations and making money in the real estate market.